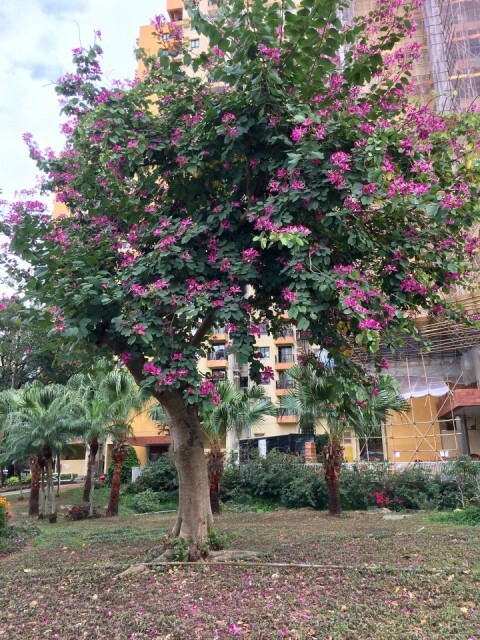 The bauhinia trees are blooming beautifully around DB, and lovely to see some petals on the ground. Pinky loveliness. Spring cleaning is coming along ... with plenty breaks in between. Had to have a nice long chat with Gadgetkid after what seems like ages! We text plenty, but I haven’t actually heard her voice for a while. Busy week, lagging behind on blip!